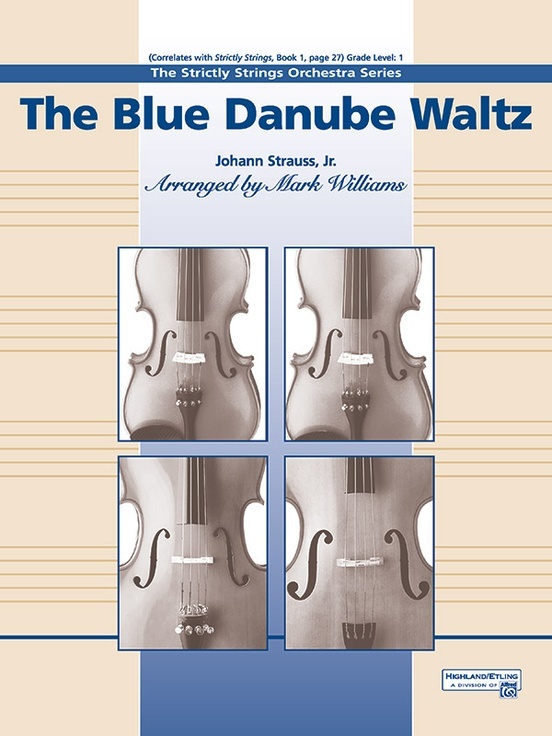 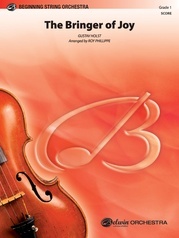 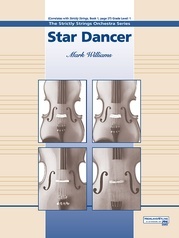 The Blue Danube Waltz: String Orchestra Conductor Score & Parts: Johann Strauss, Jr. Your young orchestra will shine performing this very easy arrangement of the most famous waltz of all time. 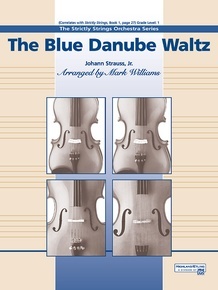 This piece is a great introduction to the Viennese waltz style, and a guaranteed crowd pleaser. 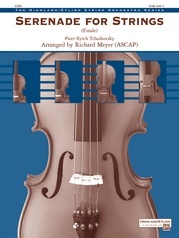 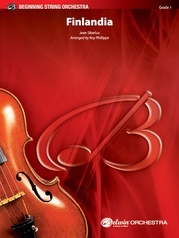 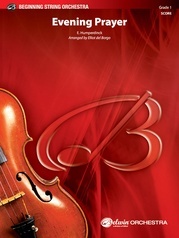 Alternating arco and pizzicato sections add color and interest to this solid arrangement for young strings. 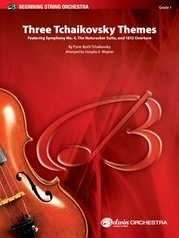 Your students will enjoy this first experience in an important genre of orchestral music.